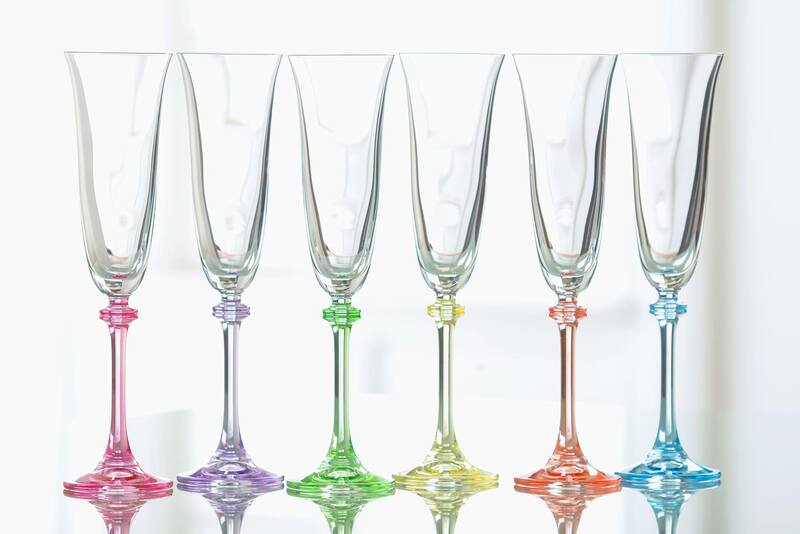 The Galway Crystal Factory Shop in Merlin Park offers customers a wide range of facilities including free parking, gift wrapping and shipping services internationally to cater to all your needs. At the Factory shop you can also avail of discontinued lines, second quality pieces and shop specials at reduced prices along with our current range. (See albums for price point).